Cannondale bikes are engineered from the bottom up to optimise performance and stand-out reliability – and they are not afraid to challenge the accepted norms in the search for perfection. From the race focus of the SuperSix EVO, F-Si and CAAD12, the race-proven all-day comfort of the Synapse and the category-blurring adventures of the CAADX and Topstone, through to the trail ripping fun of the Habit and Jeckyll, Cannondale deliver award winning bikes with lightest-in-class weights, perfectly balanced stiffness and spot-on handling. 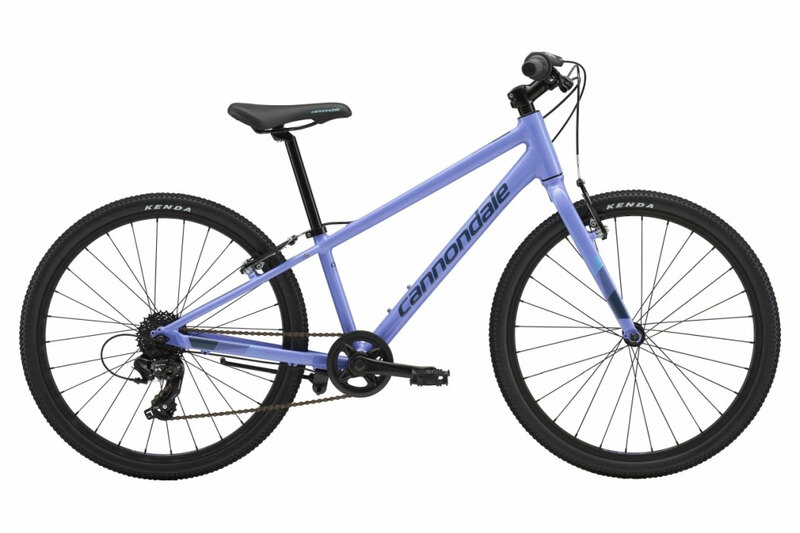 It all adds up to a ride-feel that, regardless of model, is distinctly Cannondale. We love Cannondale's relentless search for performance, practicality and reliability and are proud to have become the UK's leading independent bike store for Cannondale high performance machines, across all disciplines. No matter what rider type you are, no matter what type of terrain you plan to take on – Cannondale will have a high-performance quality bike to suit your needs! 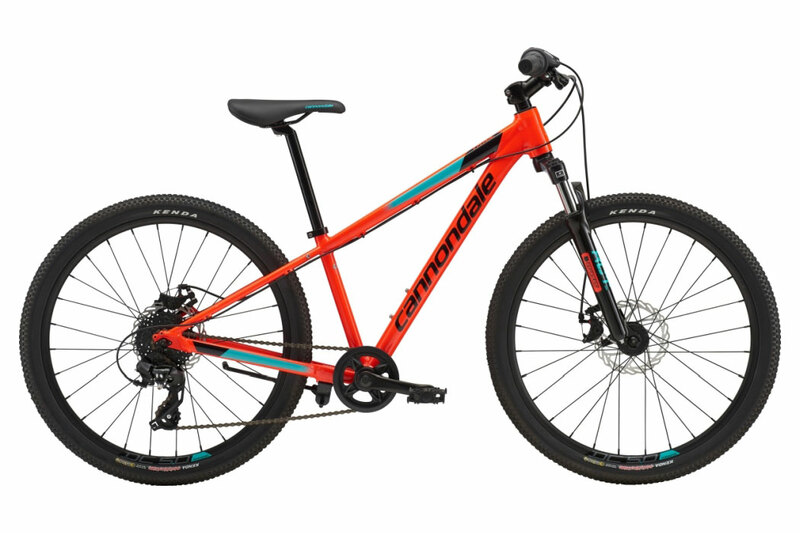 For the new model year we are once again offering exclusive Epic Upgrade Edition models across much of the Cannondale range, in addition to the standard models of course, featuring upgraded wheels at minimal cost. After all of the rumours and speculation, the all-new Cannondale SystemSix is here. If you like to go fast, the SystemSix will make you faster. It’s as simple as that. The result of years of intensive R&D, it delivers more speed, in more situations, than any other bike on the market. The SuperSix EVO is designed to be the best climbing, descending, sprinting, attacking, all-around performance bike ever made. Because true power lies in balance – for serious road racers, discerning enthusiasts, and anyone passionate about pure performance. 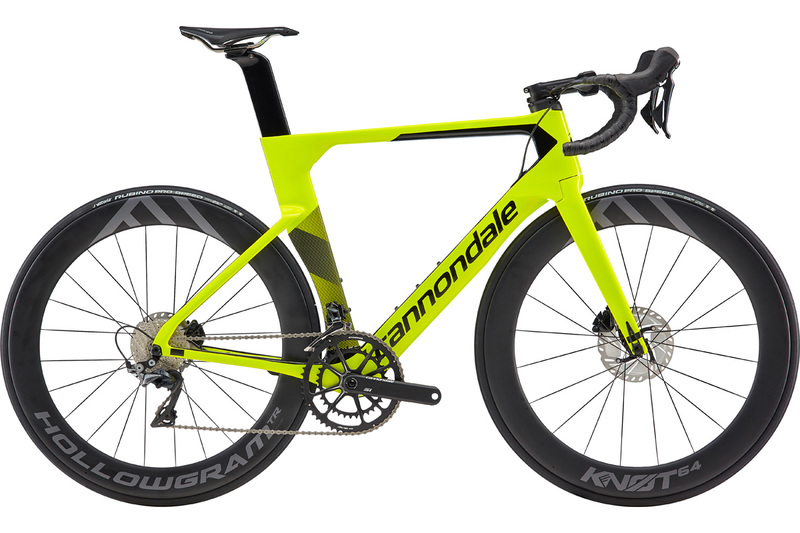 The Cannondale Synapse Carbon Disc has been re-designed in every department to build on the phenomenal success of its award-winning predecessor. It takes a brave manufacturer to change such a successful bike, but Cannondale have done just that. And the result is stunning! Not simply an alloy version of the Synapse Carbon, the new Synapse Alloy is a quick and agile road bike, but one that is equally at home on sportives, daily commutes, light touring and mudguarded winter training rides. A supremely versatile bike, the Cannondale CAADX range of cyclocross bikes delivers on its racing roots – while subtle rack and mudguard mounts together with its slightly more upright position expand its usability. The ultimate ‘Cross race machine, the all-conquering SuperX delivers stability and traction better than anything else on the market. The ultralight weight, stiffness and smooth ride are just icing on the cake. Named after a favorite dirt road loop near Cannondale’s HQ, the brand new Topstone is pure gravel goodness. With its high-volume tyres, confident rider position and sporty handling, it is ready for adventure. 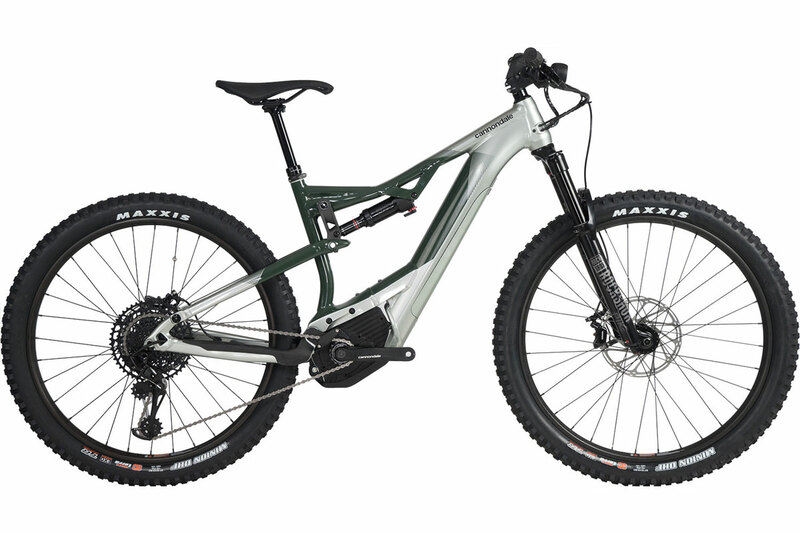 Completely re-designed this year, the Trail brings a level of performance normally reserved for far more expensive machines, featuring confident trail-focused geometry, advanced frame technology and quality components. 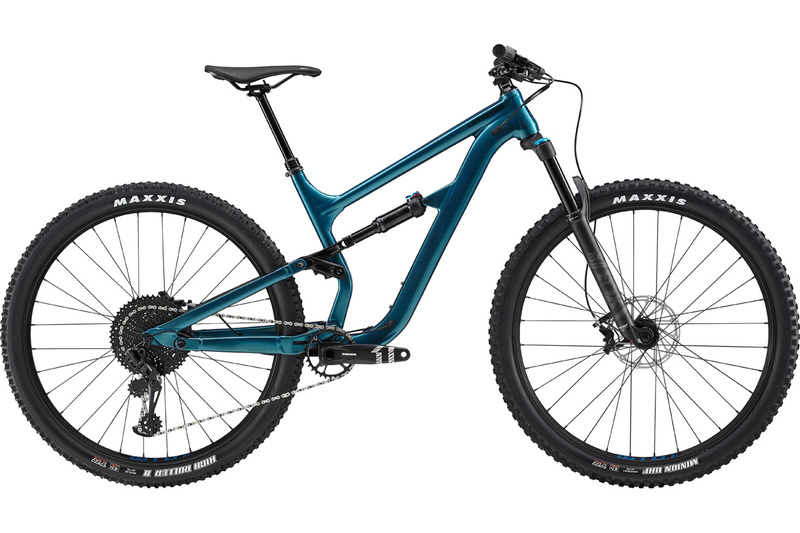 The all-new F-Si is the lightest mountain bike frame Cannondale has ever made, and lays claim to be the fastest XC race hardtail in the world. Fastest on the climbs, Fastest on the descents. Faster everywhere. The Scalpel-Si is the ultimate race bike for the challenging terrain of modern “extreme” cross country, and with new trail inspired geometry it is also the perfect machine for trail or singletrack riding for anyone looking for speed! The all-new Cannondale Habit is the perfect trail machine – ready for literally anything, from a lunch-hour blast to a bucket-list destination. Light, versatile and supremely capable on just about anything the trail can throw your way. The Moterra NEO is so much fun to ride, that you forget you’ve got power assist, forget you’re on an e-bike, forget everything except how good it feels to be on that bike, in that moment, taking on trails and gradients you never dreamed you could. 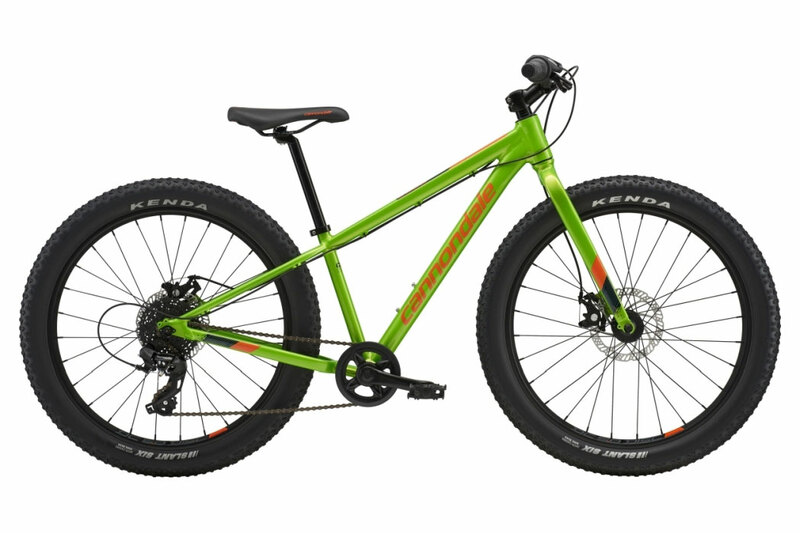 The Cujo features fat tyres and is ideally suited to rough and tumble riding. With the amazing grip and comfortable ride of its big tires, this lightweight rig makes trail riding fun and easy. The Trail has front suspension for fast riding over dirt and tracks. Light, agile and fun, this sporty machine is up for anything from bike path cruising to trail blazing. Tthe Quick is lighter and quicker over paved surfaces. Fast rolling tires, wide range gearing & confident stable handling make this one seriously high-performance street machine.